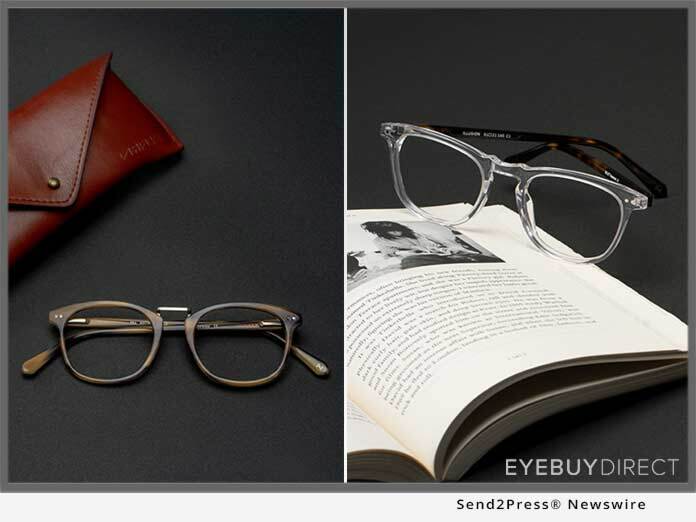 AUSTIN, Texas, Nov 09, 2018 (SEND2PRESS NEWSWIRE) -- EyeBuyDirect today announced a new line of RFLKT glasses designed with the winter months in the forefront. New styles released include Planete, Illusion, Resonance, Luminous and Era, and will be available starting November 12. The five new frames in EyeBuyDirect's premium line reflect the best winter has to offer when it comes to colors - clear blue, pink golden and brown striped.